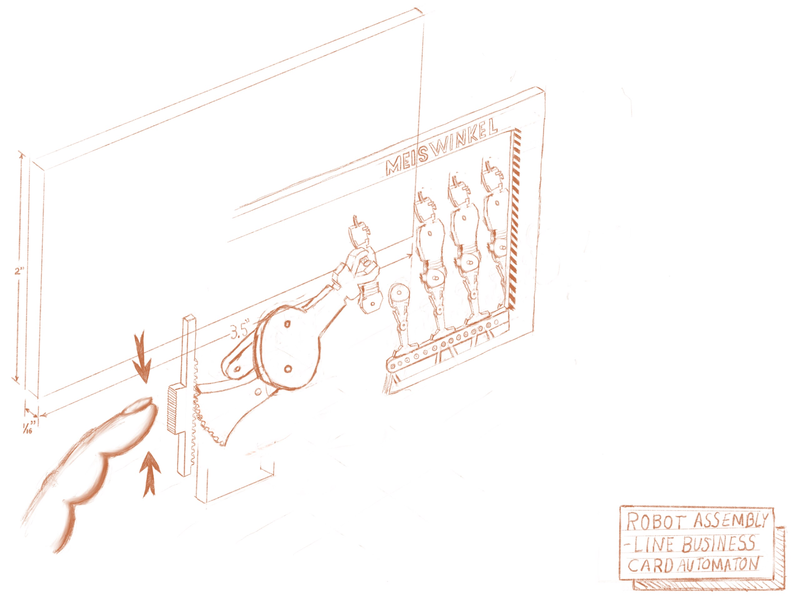 In this automaton, ‘Newton the robot” will shown being assembled on an assembly line. 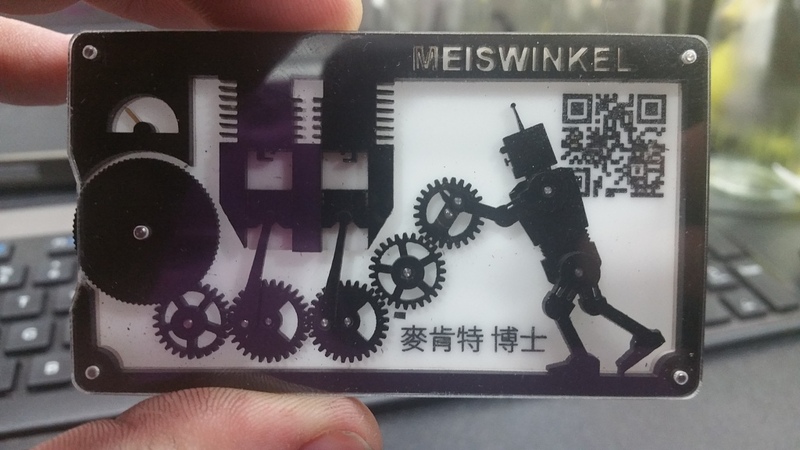 Likely more detail to follow as part of the CAD version. Design will leverage linkages and rack-and-pinion for actuation.